What is a scientific theory? How does scientific reasoning work? 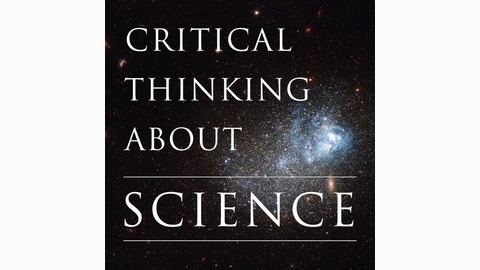 What do you really need to know to think critically about science and its role in modern life? Follow philosopher Kevin deLaplante as he gently leads you through the concepts and background knowledge that you need to know for genuine science literacy in the 21st century. Kevin deLaplante is the former Chair of the Department of Philosophy and Religious Studies at Iowa State University. He has over twenty years experience teaching the history and philosophy of science. He now runs the Critical Thinker Academy website, which offers free video training courses and pdf ebooks on a wide range of topics designed to help people improve their critical thinking skills. 07 - What Goes In Your Critical Thinking Toolbox? Critical thinking skills are like tools in a toolbox. To use them effectively you need to understand what tools are appropriate for the job, and how to use them. What tools should go in your critical thinking toolbox? 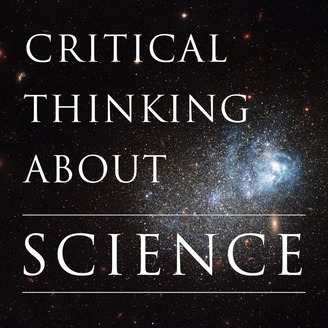 This is the Critical Thinking About Science podcast. I'm your host, Kevin deLaplante. This podcast is sponsored by the Critical Thinker Academy, a user-supported video training site with hundreds of free video tutorials designed to help you become a better critical thinker. To learn more about the site, and how you can become a supporter, visit criticalthinkeracademy.com. 04 - What Are the Aims of Critical Thinking?